George Beadle was a towering scientific figure whose work from the 1930s to 1960 marked the transition from classical genetics to the molecular era. Among other distinctions, he made the pivotal, Nobel Prizewinning discovery with Edward Tatum that the role of genes is to specify proteins. From 1946 to 1960 he led the Caltech Biology Division, rebuilding it to a powerhouse in molecular biology, and afterwards became a successful President of the University of Chicago. 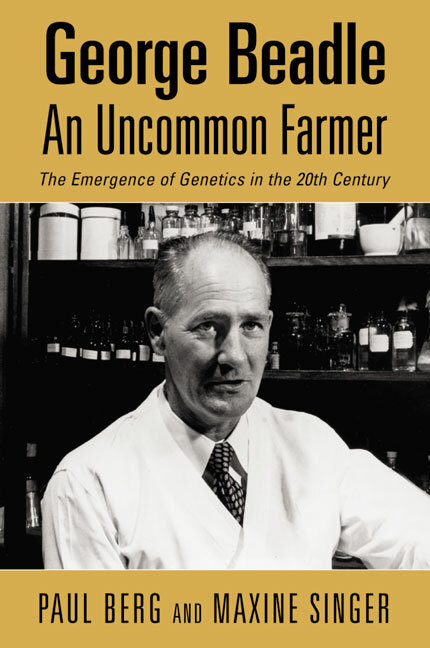 This is the first biography of a giant of genetics, written by two of the field's most distinguished contributors, Paul Berg and Maxine Singer.